Akhuwat University: World’s First Fee-Free University Sets to Start in Pakistan Next Month. Akhuwat University which is the World’s First Fee-Free University is all set to starts its operation in Pakistan next month. As per reports the Akhuwat University would be operational starting from the 14th August, Independence Day of Pakistan. 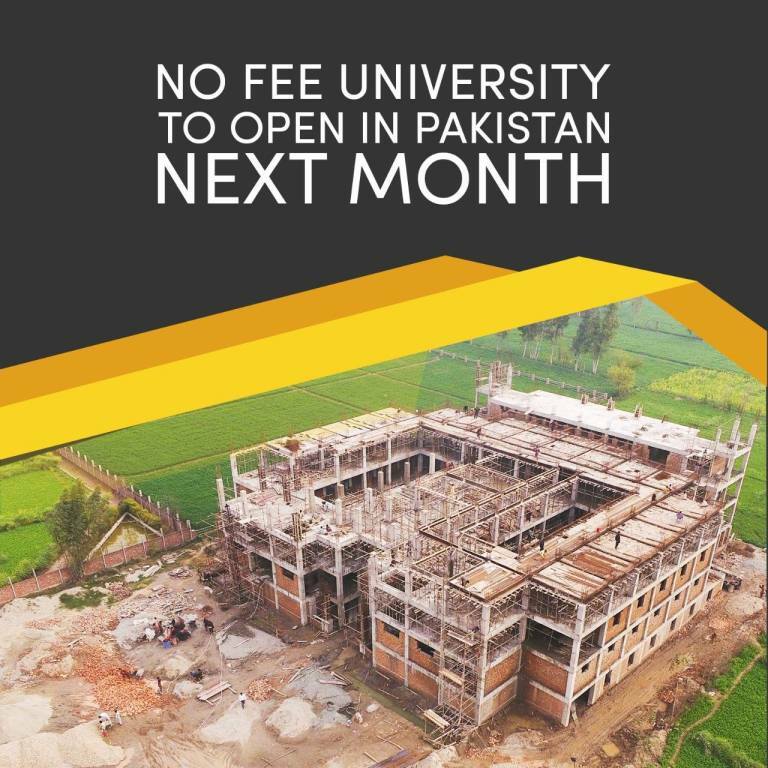 The world’s first ever fee-free university is situated 50 kilometers from Lahore in Kasur district, Punjab and will start providing the easy access to higher education in the country. The university will be operational on 14th August 2018, on Independence Day of Pakistan with 600 students enrolled for three different master degrees. Akhuwat University will be one of a kind university in the world that will provide the quality and free of cost education to the deserving and needy students. Dr. Mohammad Amjad Saqib, the executive director of Akhuwat University said that the university will be opened in Kasur district which is near Lahore on the 14th August 2018. While talking to Khaleej Times Dr. Amjad Saqib told. 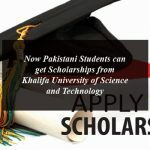 “We are establishing the first fee-free university in Pakistan where students will not have to pay any fee. This is some kind of long-term Qarz-e-Hasan. First you get education and pay after 5, 10 or 20 years, when you are able to return it; because remember that you got education but didn’t pay for it; but now when you have a job you can pay so that somebody else can also benefit”. “Education is ultimate solution of our problems. We can’t progress and compete with international community unless we are ahead in education. But it is a pity that a boy coming from a poor family may be able to complete 10-year education but can’t receive higher education. We are not doing justice with our talent”. As it’s the fee-free university all set to start its operation within a month will enroll 20 percent of students from each province of Pakistan. Presently the building of the university is under construction with help of donations. Akhuwat is already operational in Pakistan and offering the fee-free education to the students in Akhuwat College in Lahore and has more than 300 students enrolled from all the provinces of Pakistan. In order to get admission in Akhuwat College astudent must obtain 75% marks in matriculation examination followed by an examination conducted at the college. The college is currently offering pre-engineering, pre-medical and ICT courses. Complete Details about the World’s First Fee-Free University. Akhuwat University: World’s First Fee-Free University Sets to Start in Pakistan Next Month.